Chien Po is the epitome of the 'gentle giant' characterization. He is extremely good-natured and is more of a pacifist compared to his other friends despite the immense strength he possesses. 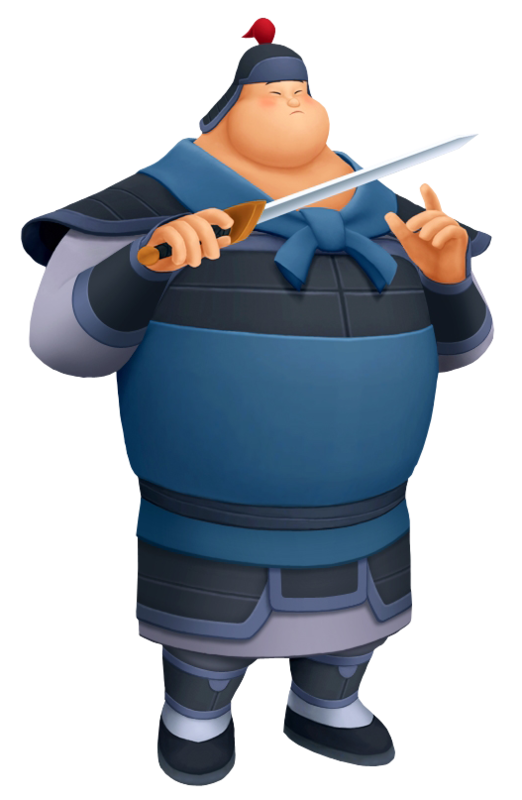 It is clear on more than one occasion than Chien Po would much rather stay at home and indulge in good food instead of fighting for glory. Food does not define Chien Po though, most of the time anyway. He will answer the call when need be and prove to be just as great an imperial soldier as the rest.